Regular readers of ClassTechTips.com know how much I love virtual professional development! From hosting webinars to developing online courses, I’m passionate about learning in a variety of formats. Well I’m really excited to announce a partnership between two organizations I’ve worked with over the past few years – and a special independent reading course you’ll want to check out. LitLife together with Participate has a new self-paced course offering! 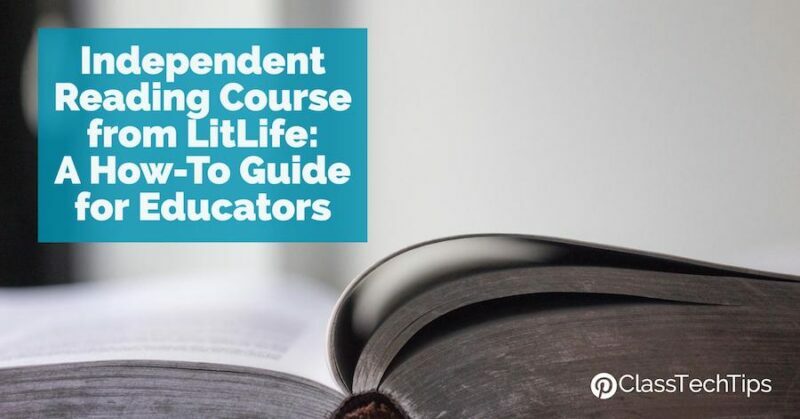 The amazing team at LitLife is now offering a new course on independent reading in partnership with Participate. This new course from LitLife and Participate provides foundational reasoning. It also has practical tips for developing stronger, more effective independent reading practices to help educators at all levels instill a joy of reading, gain essential time for coaching, assess your students authentically, and meet the varied needs of every reader in your classroom. The video below provides an overview of this new course on independent reading. This course is titled “The Indispensable Independent Reading Guide: Your How-To Guide for Implementing Effective, Joyful Independent Reading” and it stays true to its name. 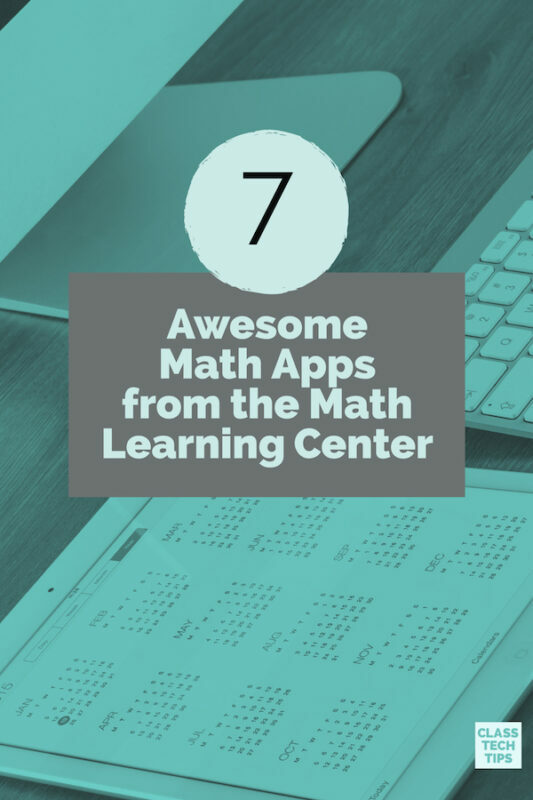 It’s full of actionable resources for educators similar to what you would expect from traditional, on-site professional learning. The best part is you can move at your own pace while you explore course content. The price is $69.99 but my friends at LitLife are letting me share a special code with Class Tech Tips readers. When you’re ready to sign up use the code MONICALL (all uppercase) for 10% off the course. Also, if you’re an educator in Texas, this course is certified to grant continuing education hours. Get started by visiting the course homepage. Then don’t forget about this special promo code (available for a limited time). 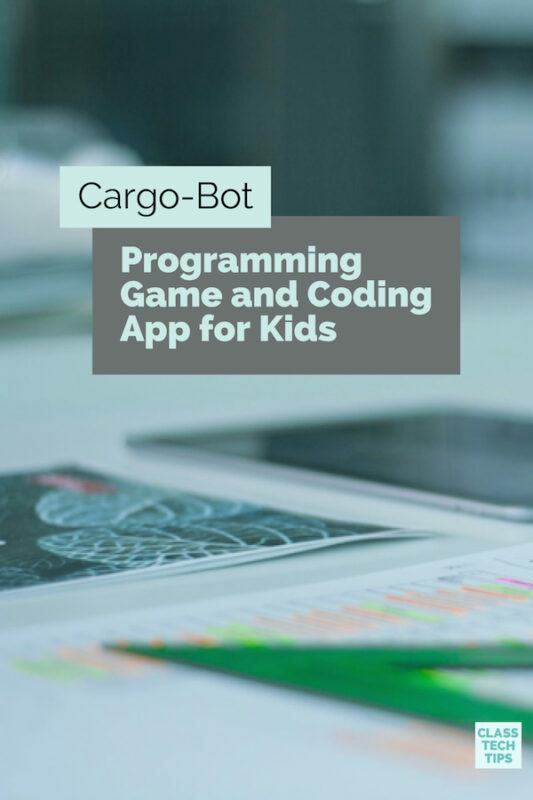 Looking for a free resource? 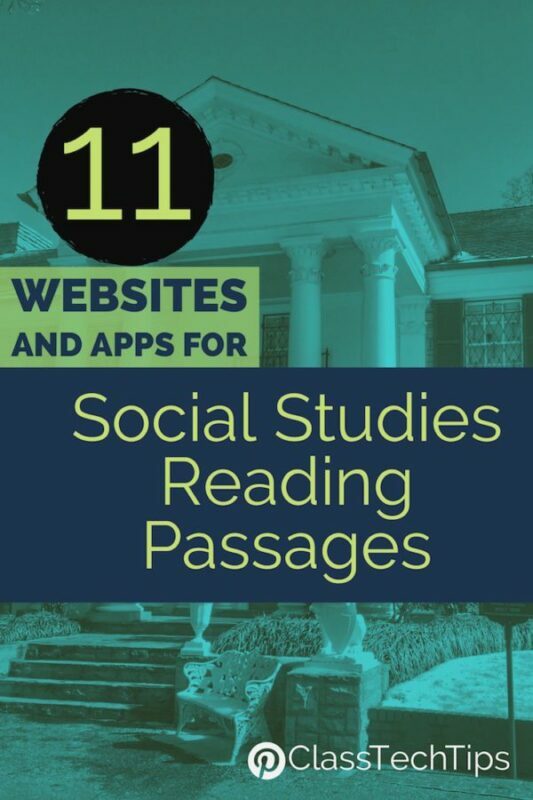 Download my poster of favorite digital tools for the reading classroom!